Beginning in late 2016, a shift was taking place in Europe. Organized by an Italian think tank, 25 to 50 “Supply System,” or supply chain managers of the leading fashion and luxury brands from Europe, Italy and the U.K., began meeting every three to four months in Milan, and exchanging insights on how the process and priorities of supply—and their roles—were changing. Today, these leaders see themselves as needing to be part of a bigger picture, strategic planners and partners with suppliers (Tier I & Tier II), retailers and consumers—from end-to-end. And this requires a new mode of thinking with a different set of values and a new language to accommodate it. It requires a cultural transformation. In such a milieu, the very use of a phrase like, “supply chain” and mantras like, “supply chains are only as strong as their weakest link” are passé. And counter-productive. It conjures up images of linear activities by rigid dependent parts (links), each of which, unless there is a breakdown, are disconnected, and if they experience melt-down, require damage control. This can no longer be the reality of visionary supply managers. “Systems” thinking must become the norm. The graduation to systems thinking, which sees supply functions as internally interdependent, self-regulating, and homeostatic, will be accelerated by artificial intelligence (AI), machine learning (ML) and digital twin (DT) imaging and modeling. Here, suppliers are components in an interdependent system and their behavior is regulated by the software in the system. When a problem occurs, corrective action is taken not only in real-time, where needed, but stored and enhanced by machine learning and made visible to all the partners in the system through enterprise-wide digital image-telling. This digital twin is programmed to visually represent how the problem arose, how it was resolved and can add, through machine learning, ways by which participants in the system might avoid such difficulties in the future. And given that we are now more of a culture driven by images than words, it’s all viewable in a highly engaging animation. To begin this cultural transformation, the first step is a commitment to collaboration. This begins among “competitors” as with these supply managers who meet in Milan exchanging insights, and then within the clusters of specialized suppliers. Trust as a value must be in play here as the efficiency and visibility of solutions within the system will even the playing field. Execution, not information will become the key competitive differentiator within competitive sets. In this world, innovation will focus on the former rather than the latter. Finally, there will be collaboration between brand owners and suppliers. Suppliers must become partners rather than simply low-cost providers in bidding wars. The relationship with brand owners will go beyond contractual to relational as brand owners will commit to helping supplier partners grow. 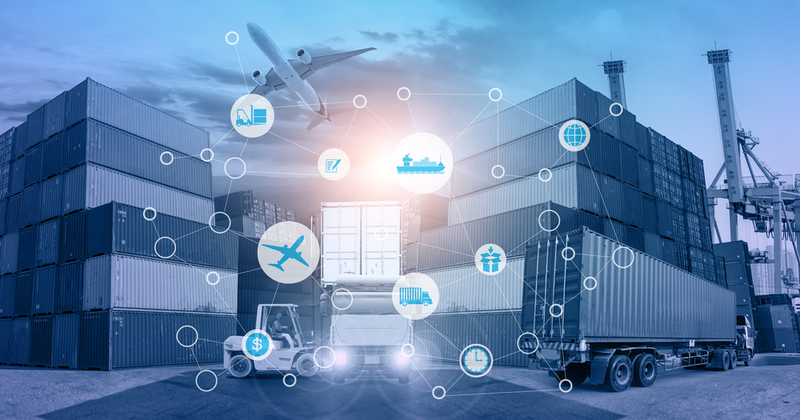 Trust will become the operative norm as vendor managed inventory, and forecasting and replenishment modeling will naturally evolve, all accelerating demand focused speed to market. Secondly, managers in the system have to become adept at brand storytelling. These include branding the system. Ingredient branding, especially for unique value suppliers, which may include ecosystems and sustainability values and provenance branding of country or perhaps region of origin. Again, supply managers will have to make a business case that these add value to the product outcome and communicate this through vivid brand narratives. Here, transparency plays a key role by highlighting the elements that justify the price at retail, laying the foundation for brand loyalty by fostering consumer brand bonding at the earliest stage of the consumer’s purchasing journey. In 2018-19, the Italian think tank is continuing to facilitate these “Meet-Ups-In-Milan,” sharing challenges, insights and their corresponding solutions. This is the evolution of a revolution in the product creation process—end-to-end. If we’re not doing this, we should be. We need to replicate this in the USA.